They will be told which supplier is taking on their gas and electricity service, and from that point, they will be told about their new tariff and opportunities to switch. 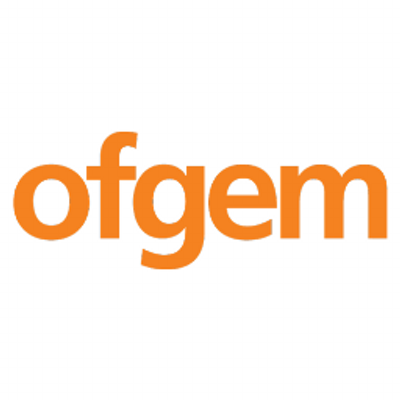 Philippa Pickford, of Ofgem, said: “Ofgem will now choose a new supplier to ensure you get the best deal possible. While we are doing this our advice is to sit tight and do not switch. You can rely on your energy supply as normal. We will update you when we have chosen a new supplier, who will then get in touch about your new tariff." Information for OurPower customersIf you receive your energy from OurPower, you may be aware that the company have stopped trading.